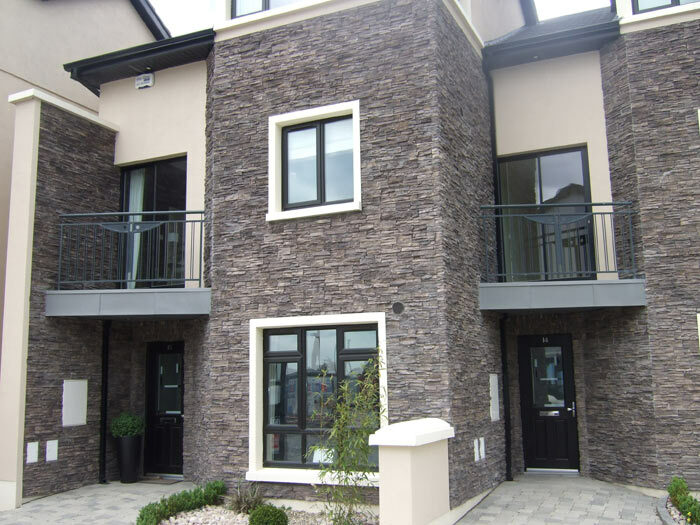 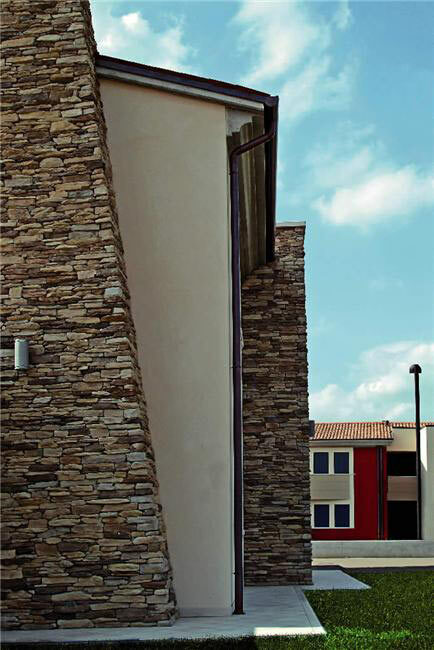 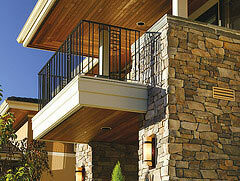 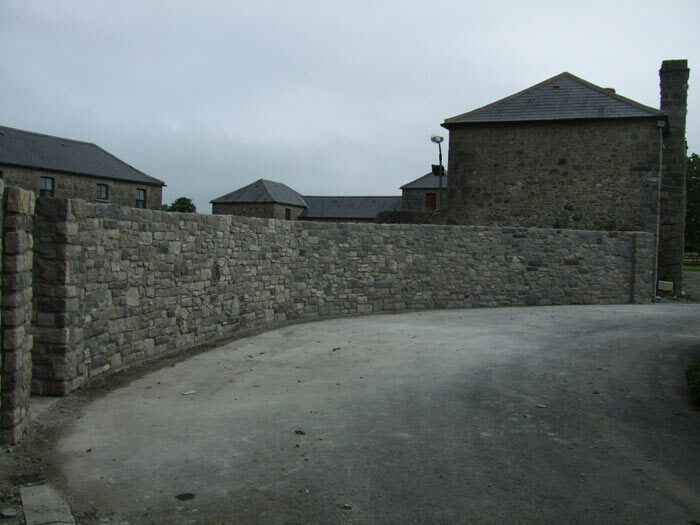 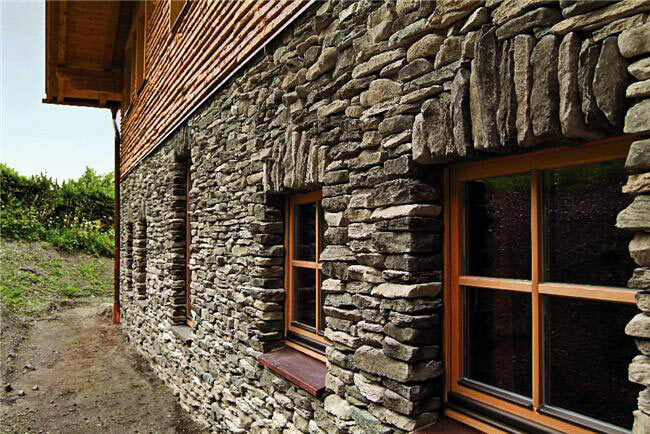 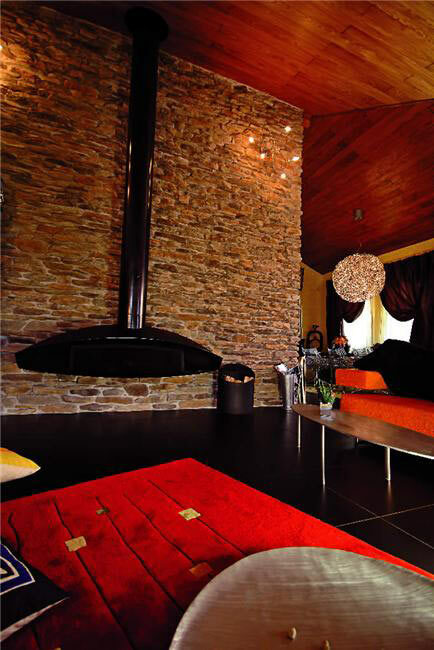 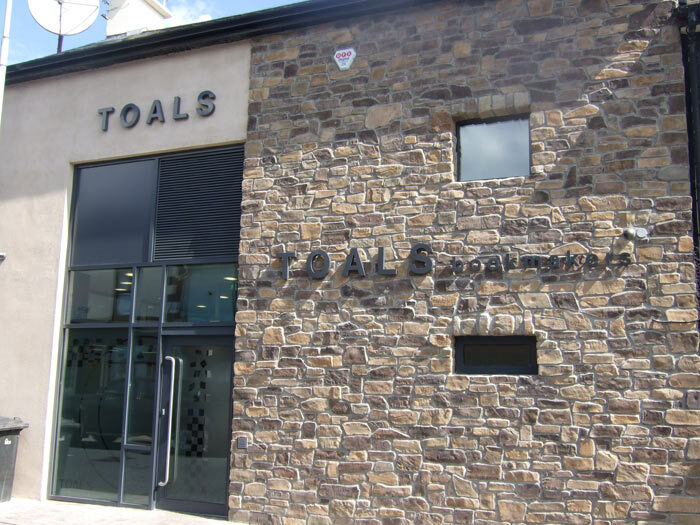 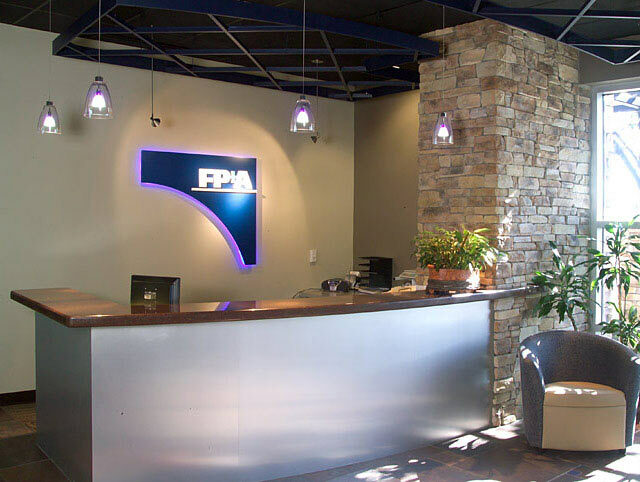 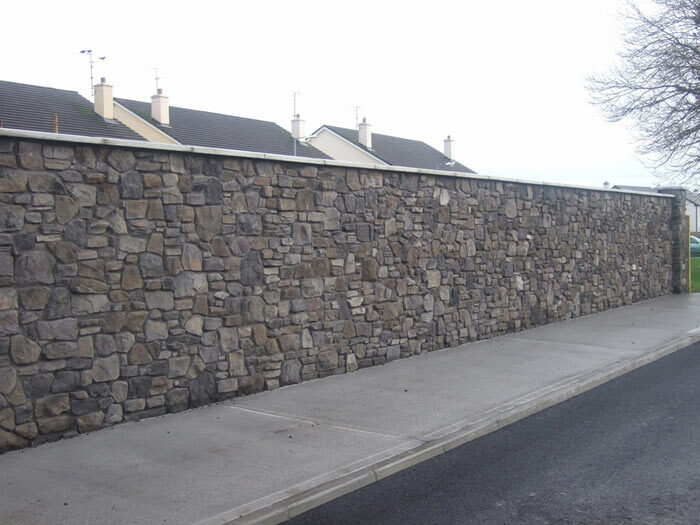 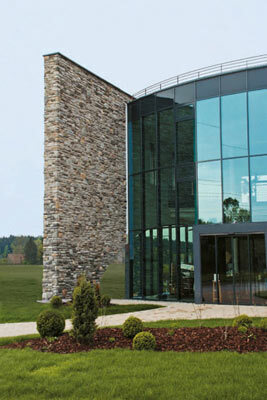 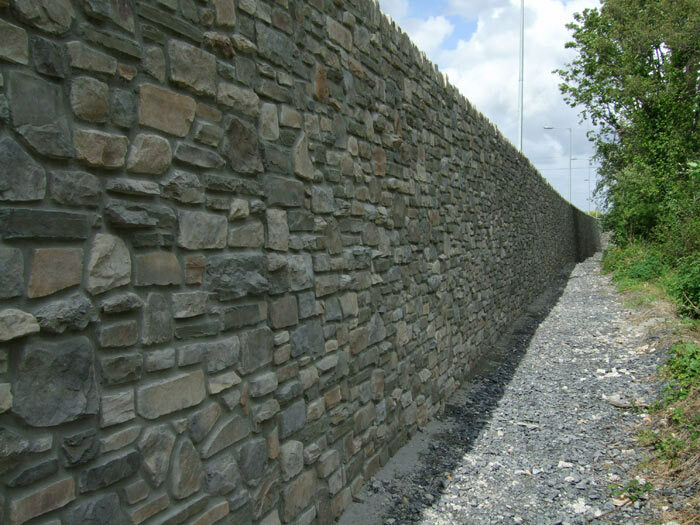 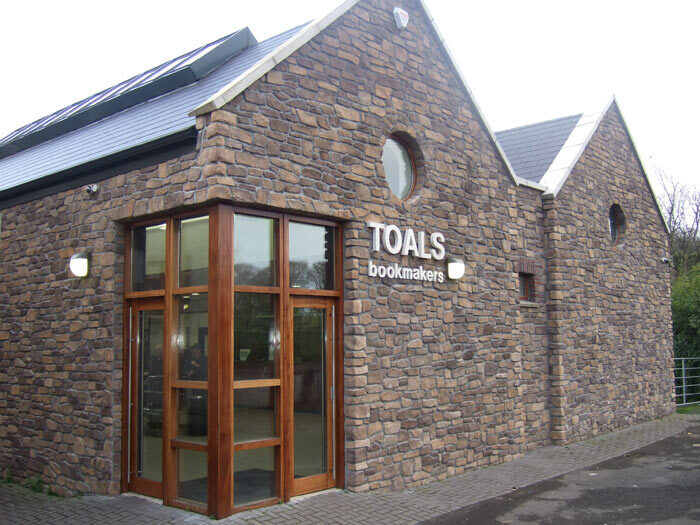 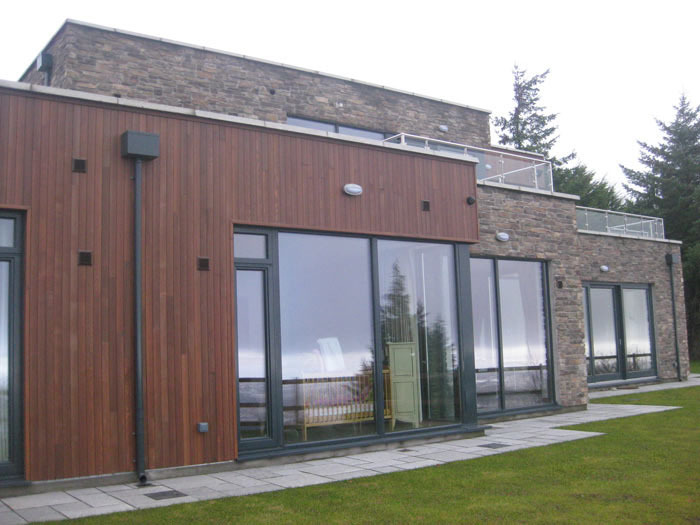 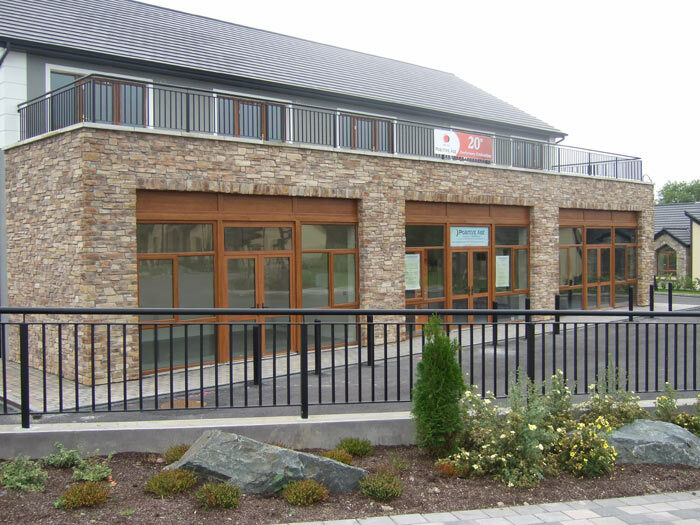 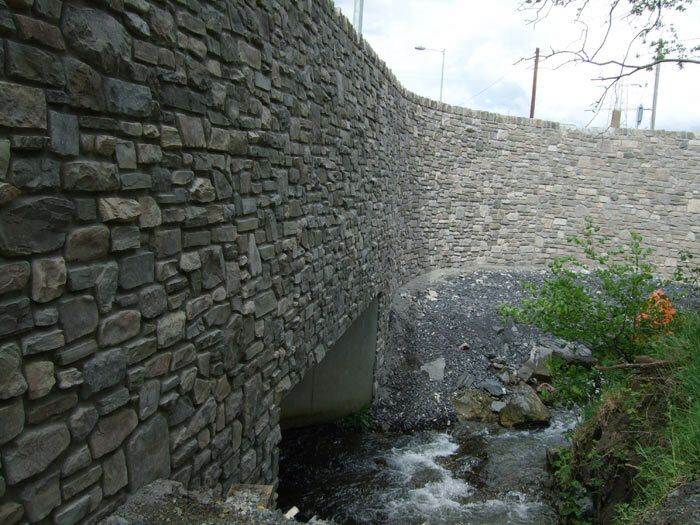 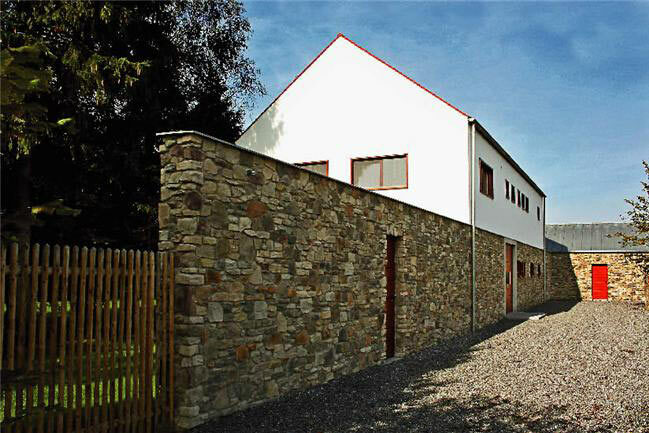 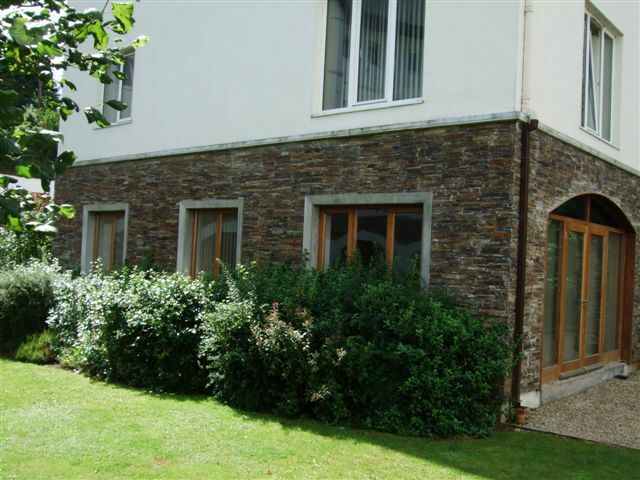 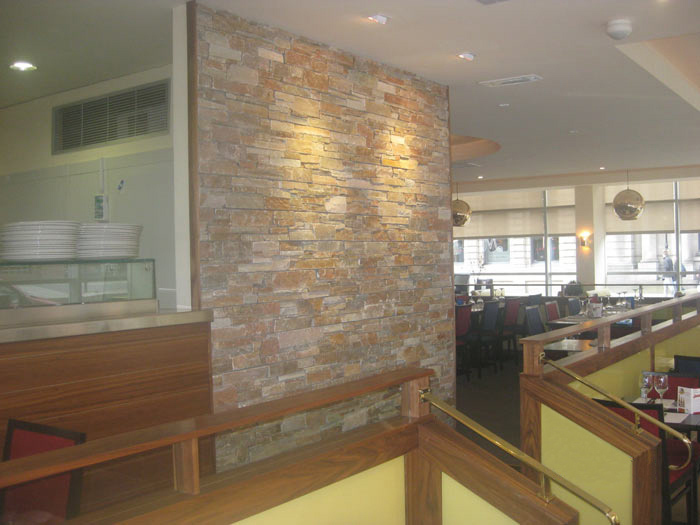 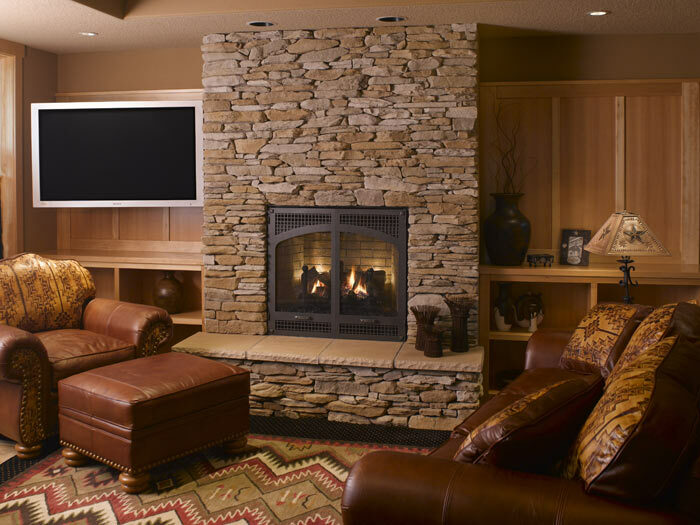 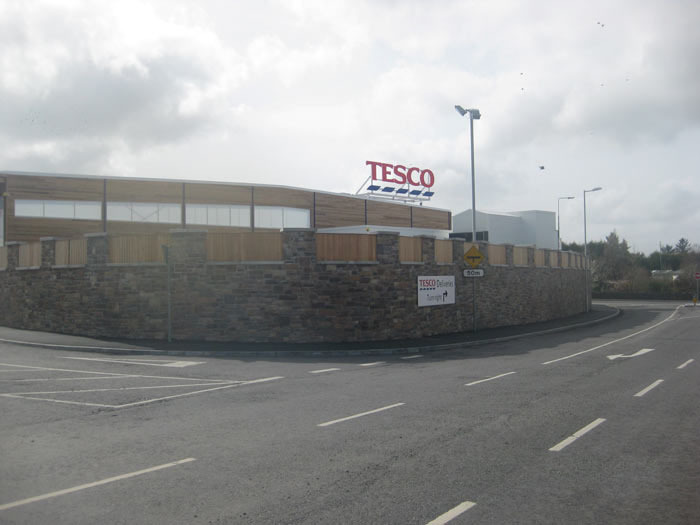 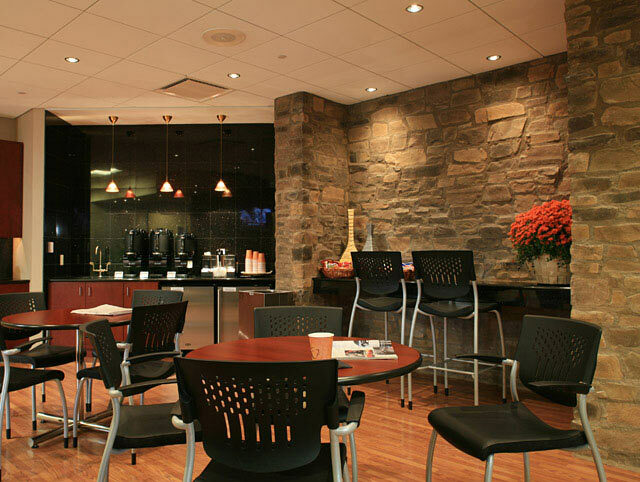 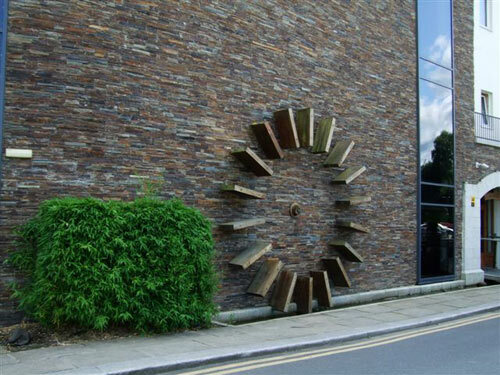 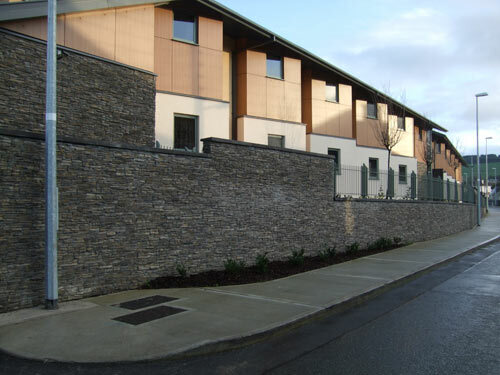 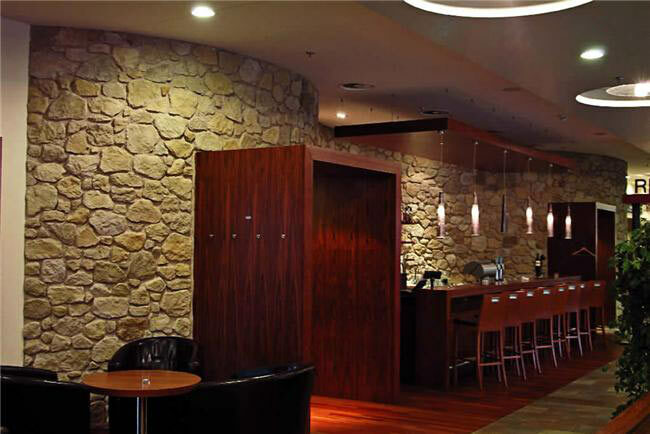 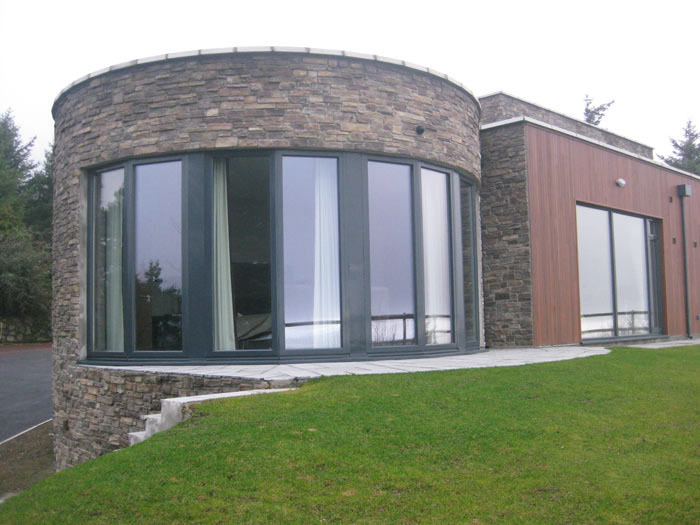 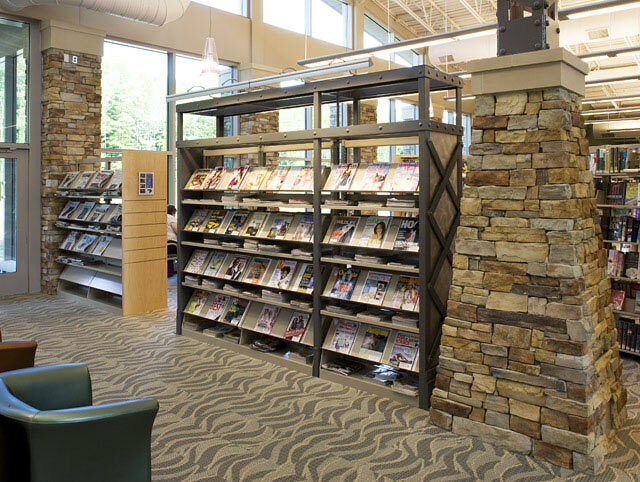 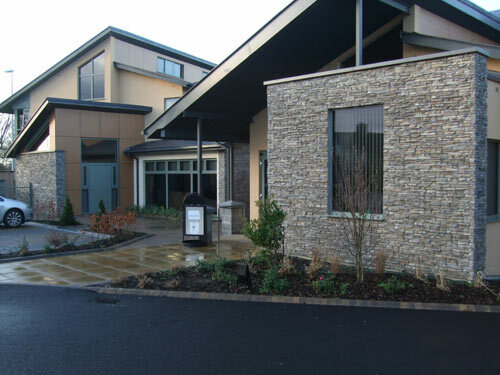 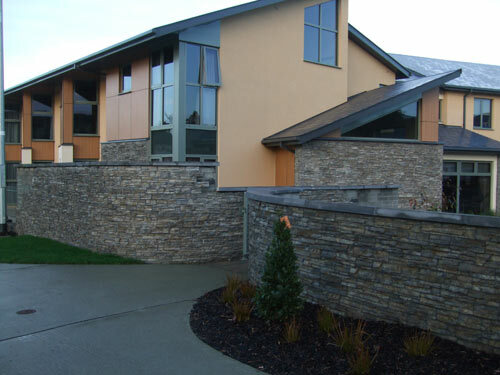 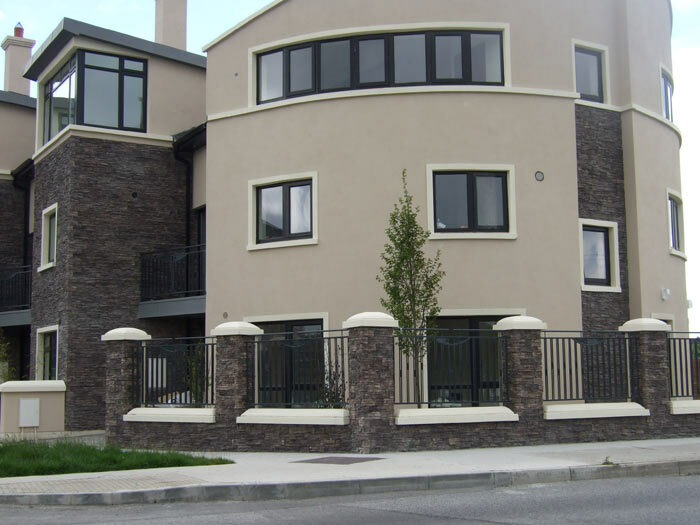 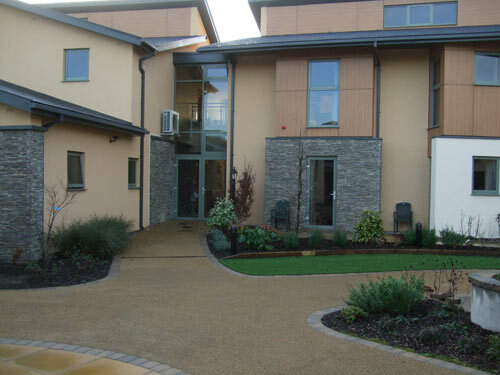 View our Commercial stone cladding gallery below. 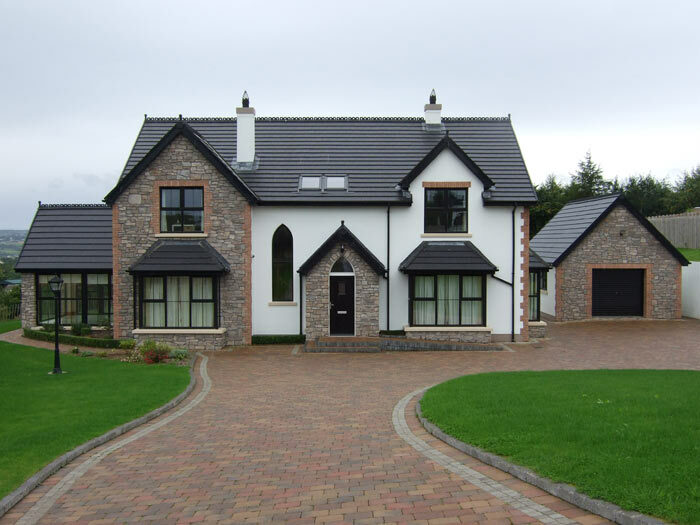 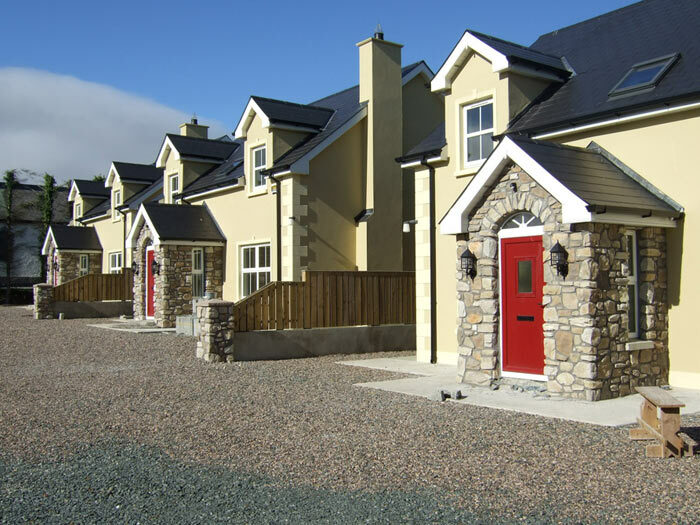 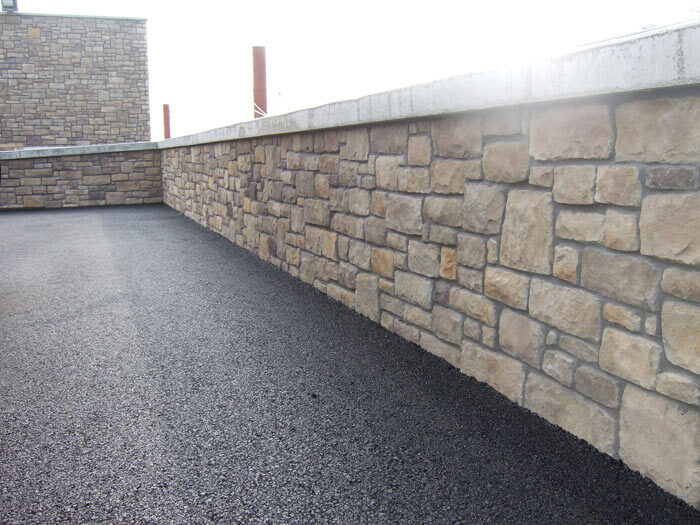 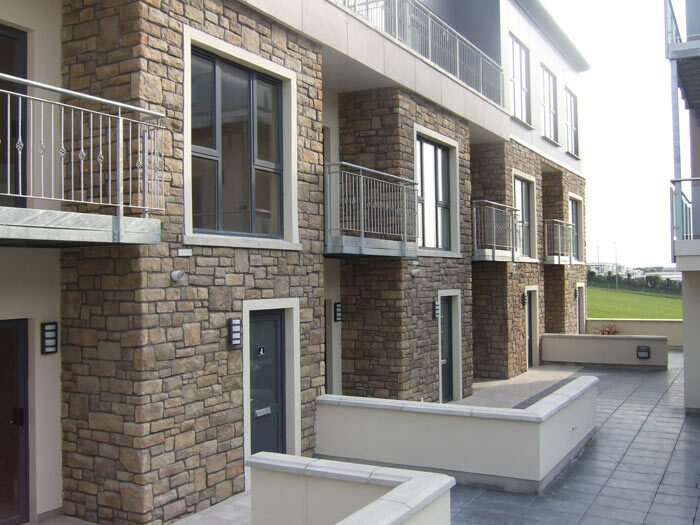 We aim to provide a more affordable and convenient design outcome for builders, architects and designers throughout the UK with our stone cladding options on commercial projects. 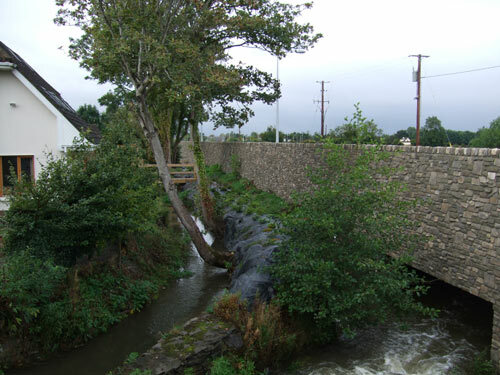 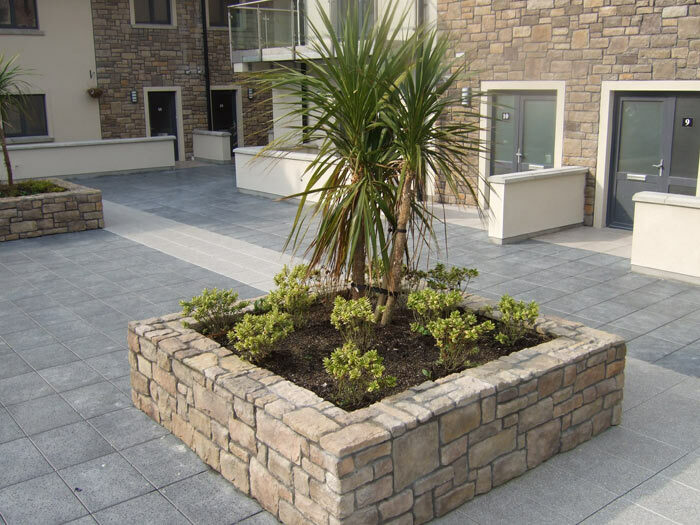 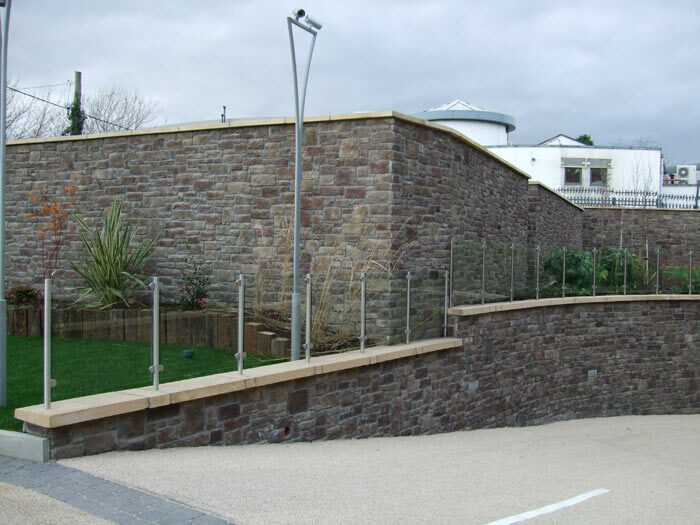 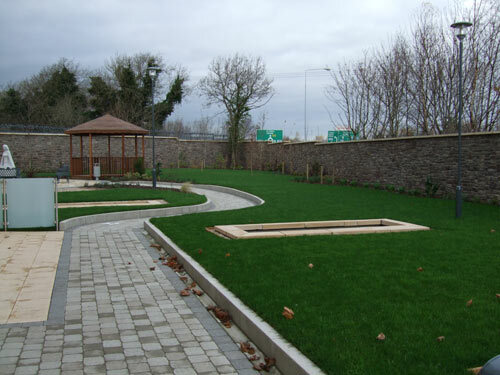 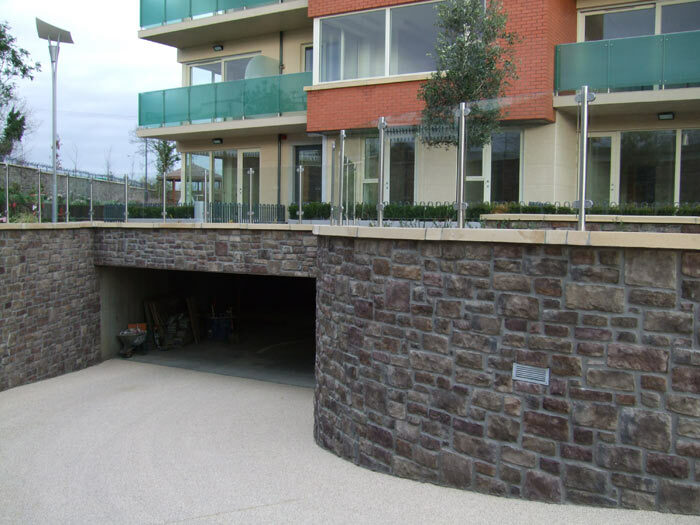 Practical solutions for many commercial applications including feature walls in housing developments, apartment blocks, hotels, restaurants, bars & clubs, retaining walls, nursing homes and landscaping. 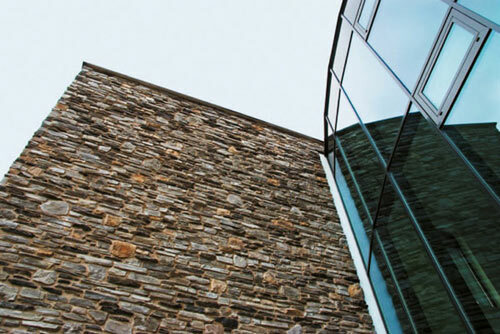 Century Stone in partnership with Eldorado Stone continues to craft stone veneer products suitable for bespoke solutions for small or large projects.